PLEASE remember to bring the original documents with you to your first appointment! Failure to bring the documents with wet signatures will mean you will have to fill out all over again (it’s a legal/insurance thing). If you cannot fill out the paperwork and send in to us, simply bring it with you. 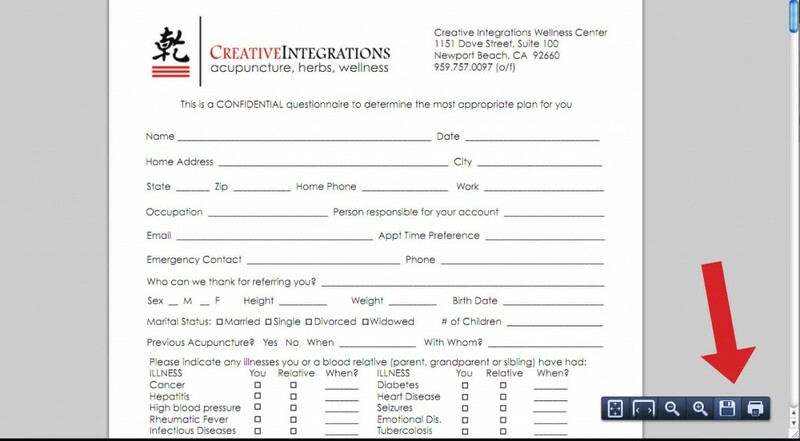 If you cannot fill out the paperwork, please let us know and plan on arriving 15 minutes before your scheduled appointment time to fill everything out. Thanks!